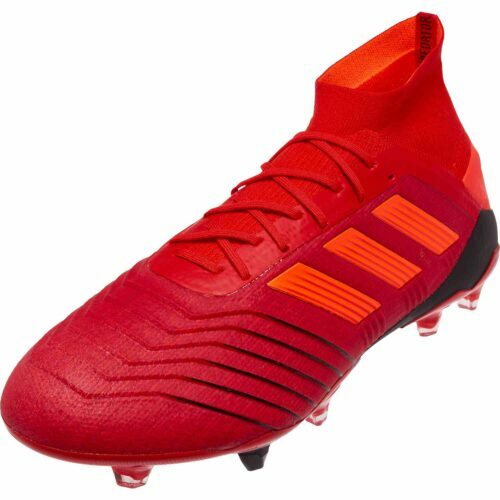 Make sure you have high-quality soccer shoes that won’t let you down on game day with the popular line of Predator cleats from adidas®. 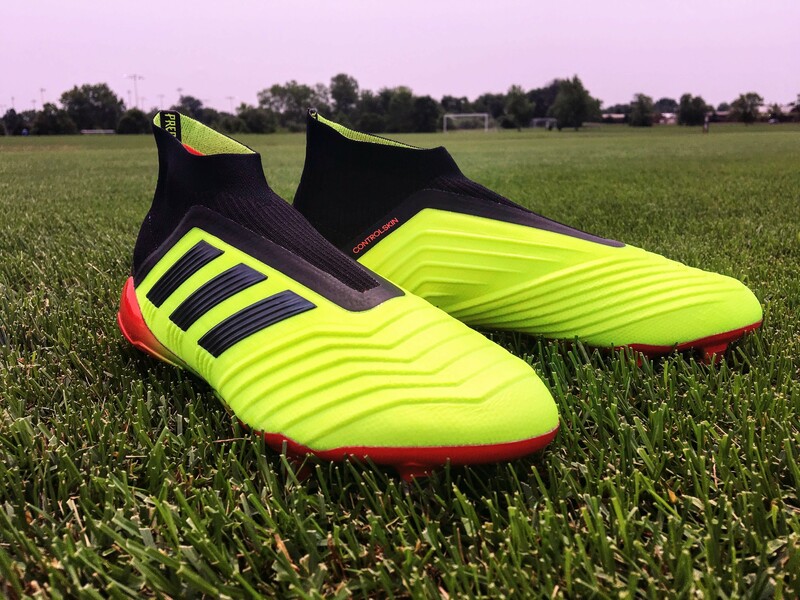 Predator adidas® cleats offer a clean striking area to help make your ball handling, shooting, and passing more consistent than ever before. 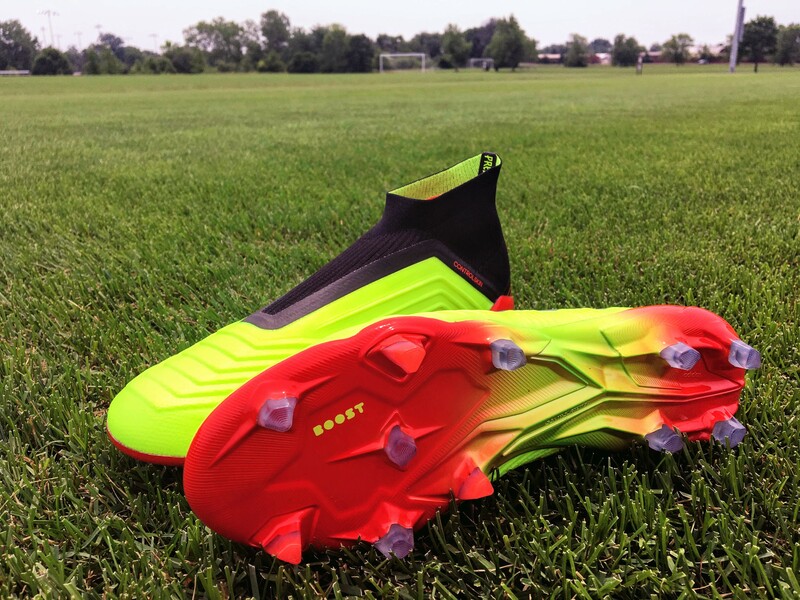 To reach your potential on the field, you need excellent traction, whether conditions are dry, wet, or muddy. With Predator shoes from adidas®, you’ll have the ideal footwear for the game. 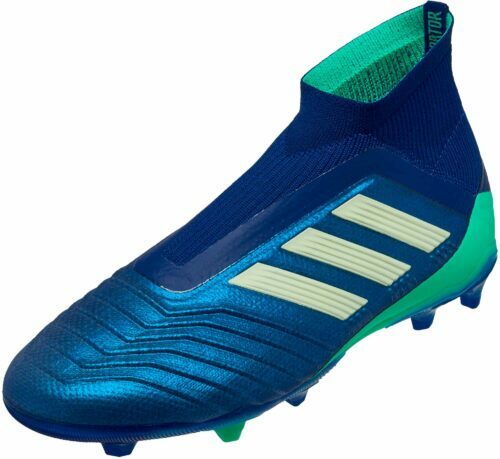 Turn on a dime and sprint after a loose ball, dribble past a defender, get solid grip with your plant foot, and fire a rocket into the back of the net. Great footing can help improve agility, explosiveness, pass accuracy and shot power. 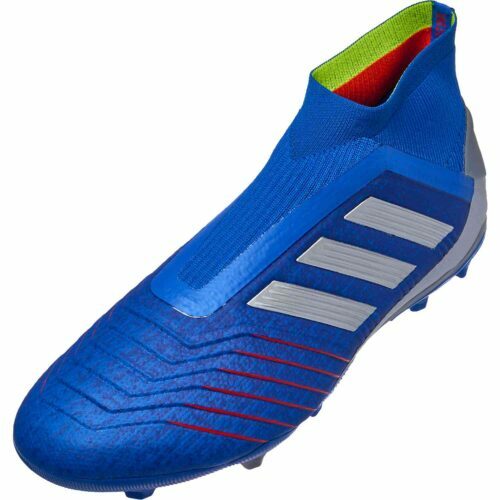 In this impressive selection from SoccerPro.com, you’ll discover a number of cutting-edge styles. 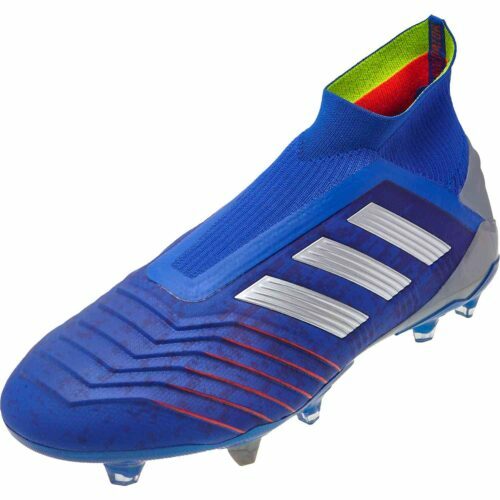 Available in sizes for both adults and kids, you’ll have no trouble finding a pair that fit you perfectly. 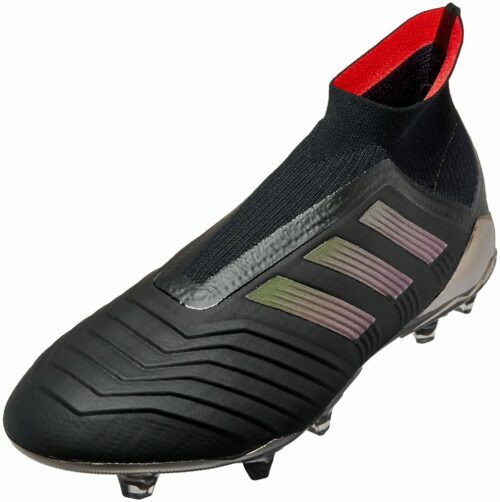 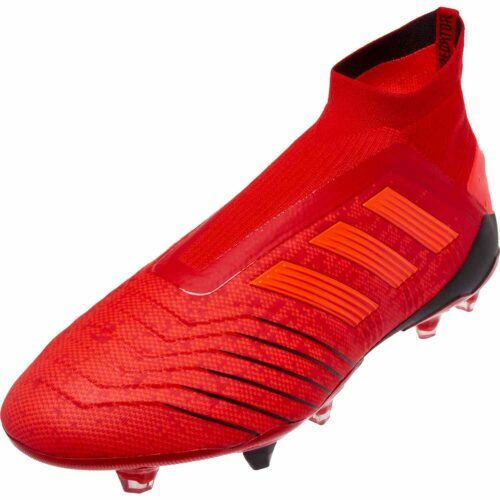 Choose from the adidas Predator 18 and 18+ that feature a laceless design. 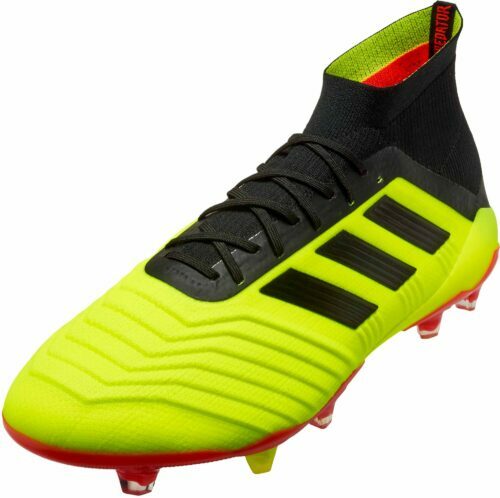 ● Improved Breathability: Don’t overheat on the pitch. 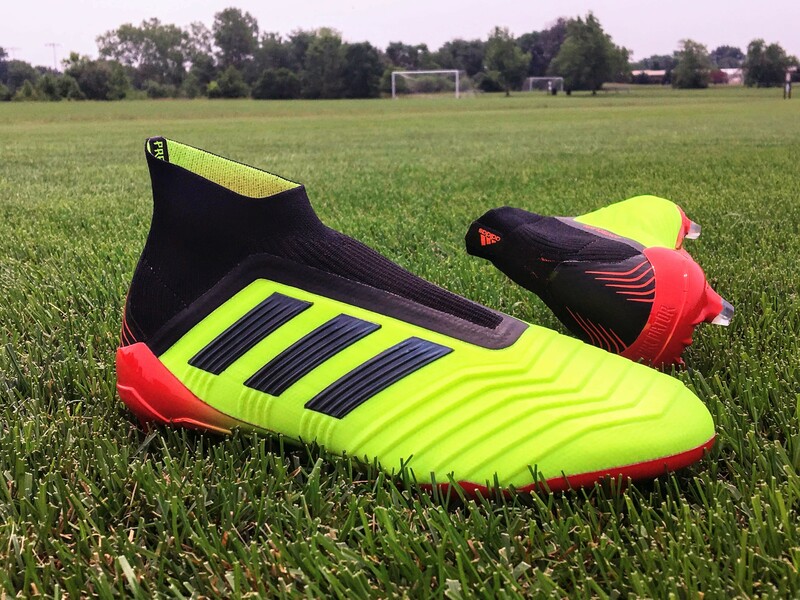 These breathable cleats will help you feel cool and dry, even in overtime on a sweltering summer day. 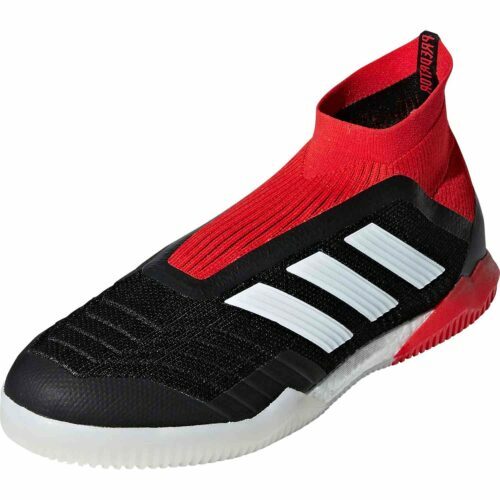 ● Zoned Support: Separated zones provide the support you need, while allowing for flexibility. Proper support and impact cushioning help improve stamina over the course of a match. ● Responsive Boost Sock Liner: This smart addition provides a seamless fit from shoe to sock. It prevents chafing, adds to your overall comfort level, and can make your cleats feel more natural and responsive. 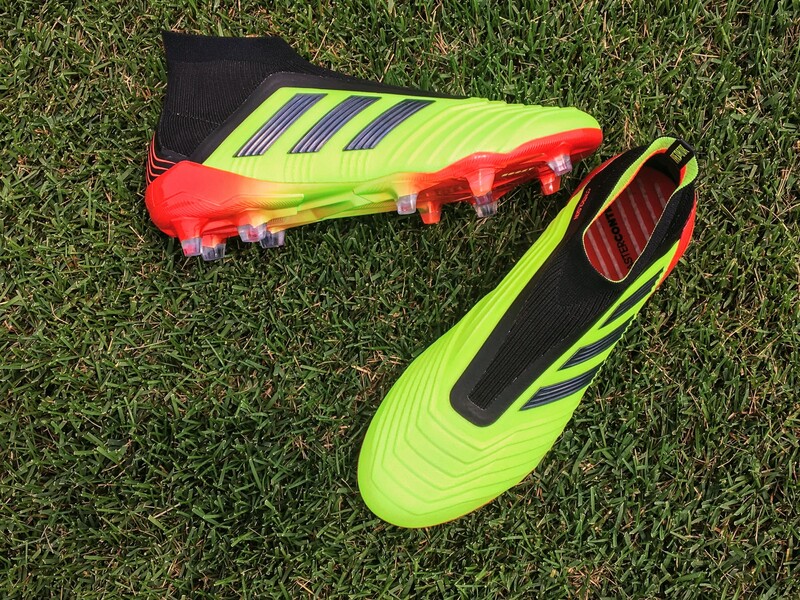 Looking for more of today’s most popular adidas soccer shoes? 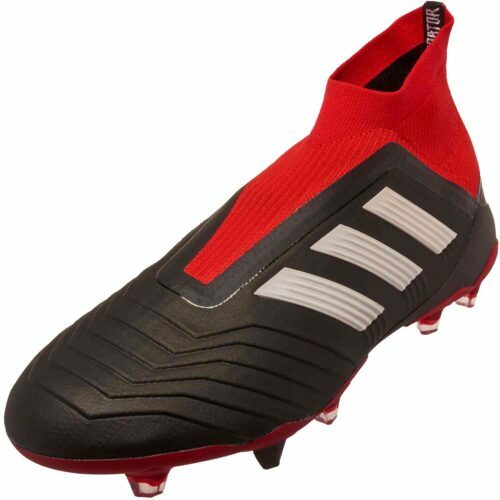 Shop SoccerPro.com today, and receive free shipping on your next order. 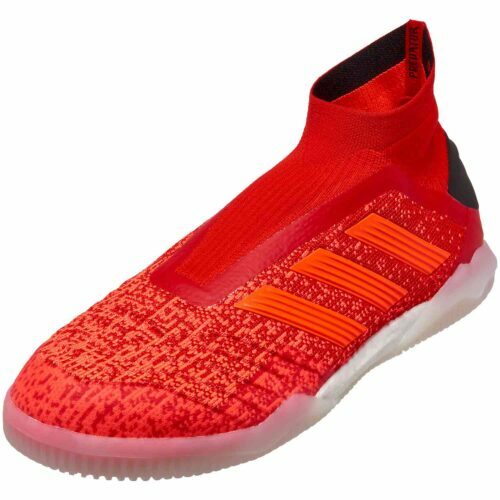 adidas Primeknit upper wraps the foot in adaptive support and ultralight comfort; Upper is engineered from heel to toe for unrivaled softness that enhances touch and feel. 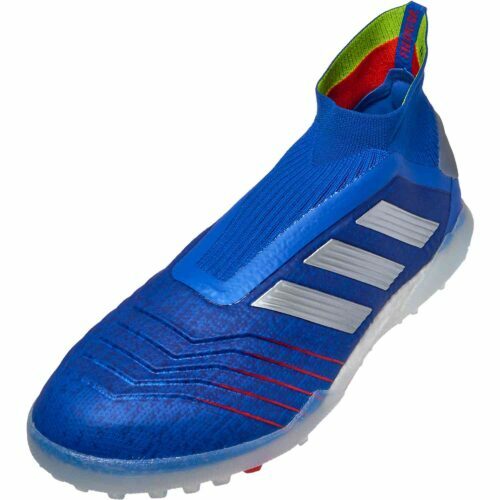 Legendary SPRINTFRAME outsole provides rock-solid stability at high speeds with its extremely lightweight build. 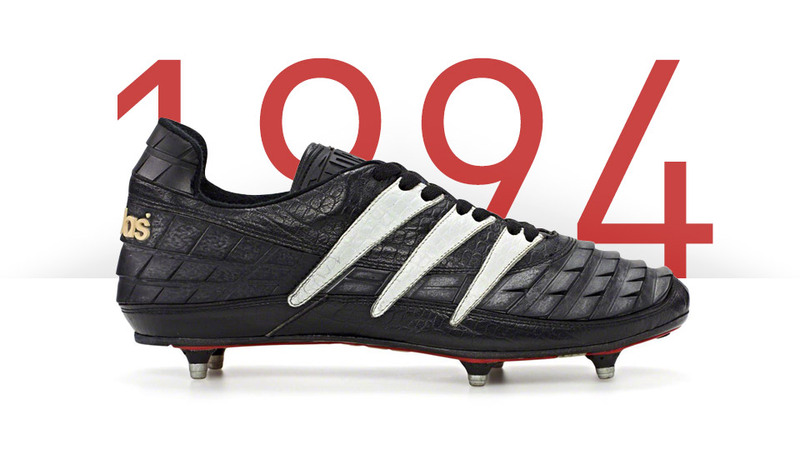 The original adidas Predator was made in 1994. 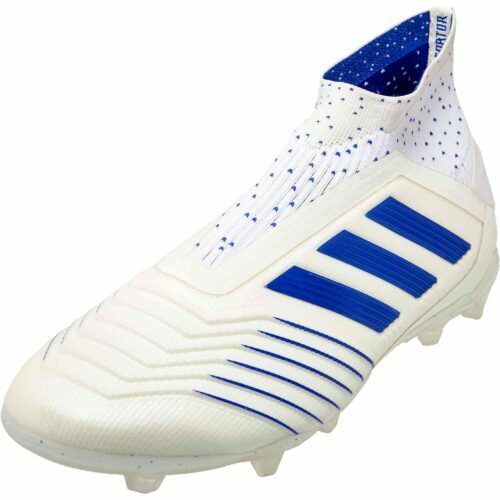 This was a time when cleats were clunky and built for ‘hard men’ who loved to shoes that allowed them kick and run hard while not falling apart on the mud-heavy pitches of the day. 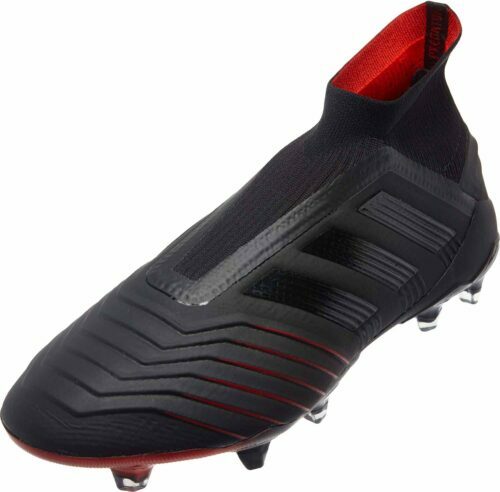 The Predator launched with the tag line ?100% legal, 0% fair? 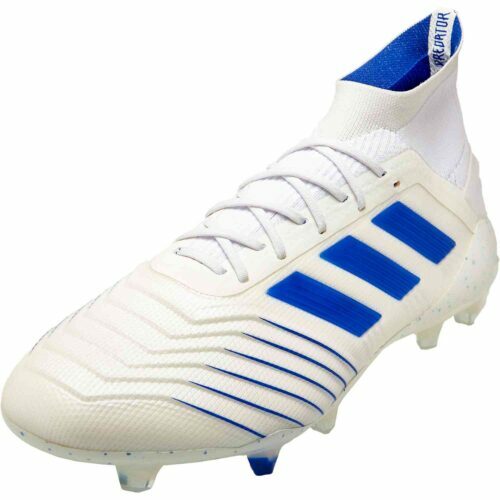 as the Predator?s iconic rubber teeth were unlike anything the game had seen.